I love meal prep, and I do it to save time. I love to cook, but let’s be honest – right now I’m raising an almost 16 month old, working part time, blogging constantly and maintaining somewhat of a social life. I don’t have time to cook every night, I just don’t. With Maddie Grace’s preschool starting soon things are going to get even crazier around here. I know a lot of you have kids heading to school in the next few weeks so you can relate. 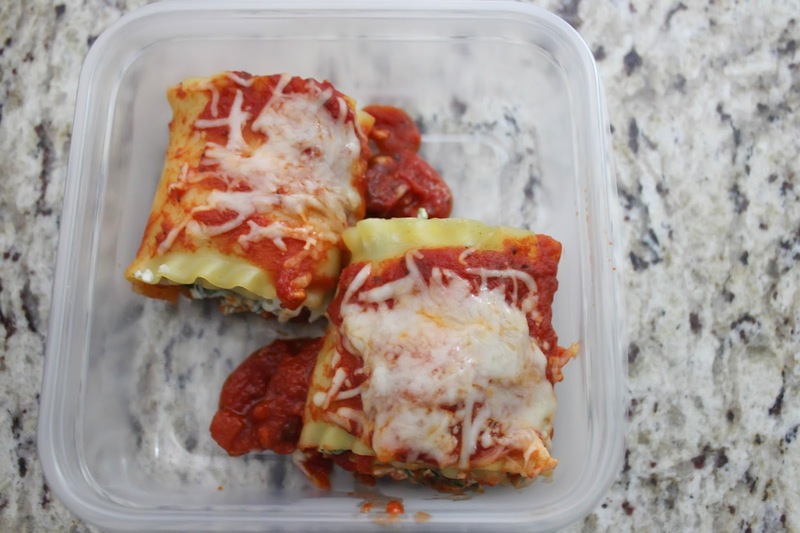 Meal prep can make the transition back into the school year easier on everyone in your family! I try to make around three big meals on Sunday afternoon, split them up into individual containers, and throw them in the freezer so we can eat them throughout the week for dinner. Tom can even grab one for lunch if he’s running late and needs something one day. If I want to make a fresh dinner and have time that night – great! However, I can simply heat something up from the freezer on nights where I’m tired, behind on a million things and don’t want to cook and clean up afterwards. Another benefit of meal prepping is having options. Tom and I are often not in the mood for the same dinner, so this way we can easily have different options for dinner. Think meal prep sounds like a lot of work? You’re wrong. Think it will take up too much space in your freezer? You’re still wrong. Keep reading to see why! We have a small freezer, which made me worry that we didn’t have room for meal prep. However, I found that the key is to use a variety of containers and, most importantly, bags for storing food. I love using Ziploc® brand bags and containers. 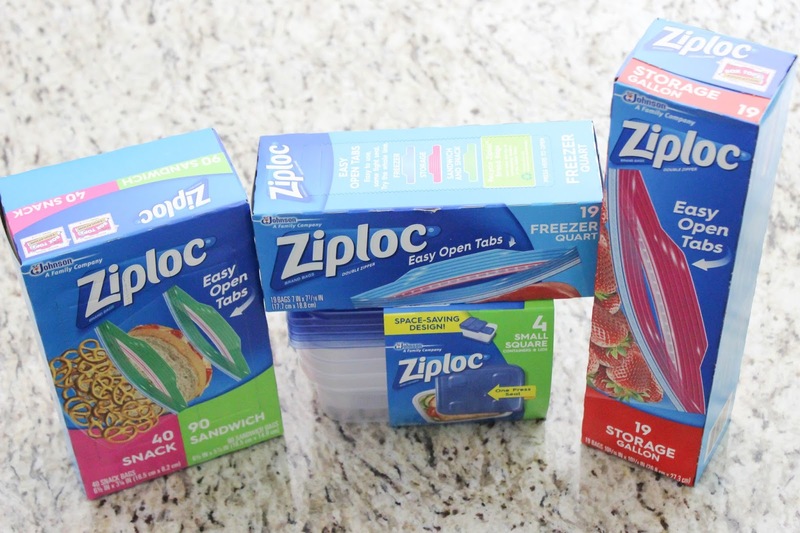 The new Ziploc® brand bags with Easy Open Tabs are very sturdy, and I love that the Ziploc® brand containers with One Press Seal can stack in the freezer. 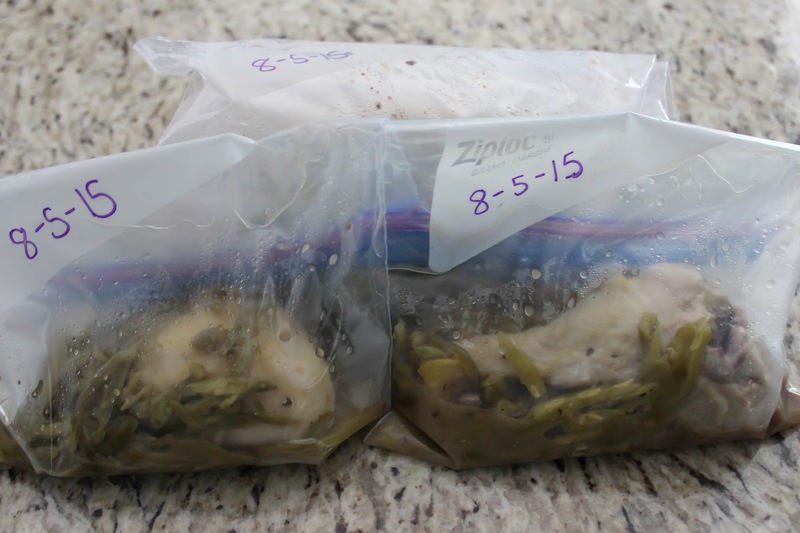 For things like grilled chicken and vegetables I always use Ziploc® brand Freezer bags with Easy Open Tabs and Ziploc® brand Storage bags with Easy Open Tabs. A lot of people do meal prep to eat healthier. 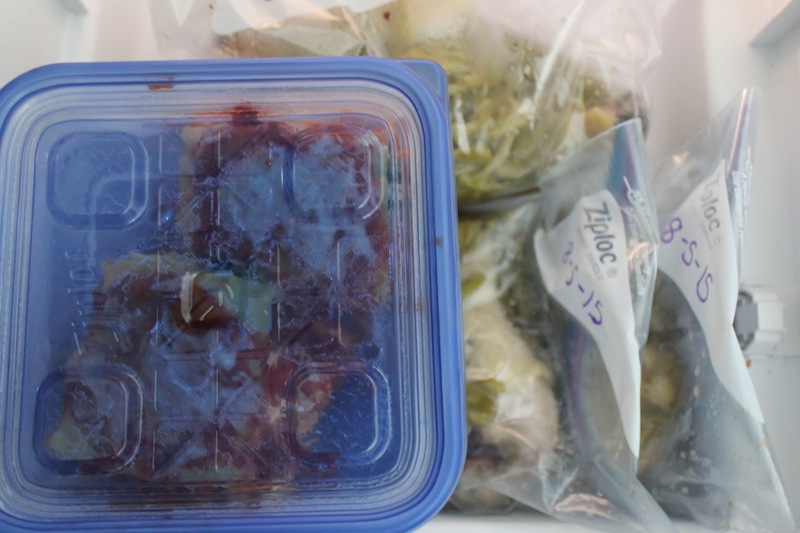 When meals are already portioned out, you’re less likely to overeat. You’re also more likely to eat healthy if that is the only option available. If eating healthier isn’t your goal, meal prep still has all the other benefits I mentioned. 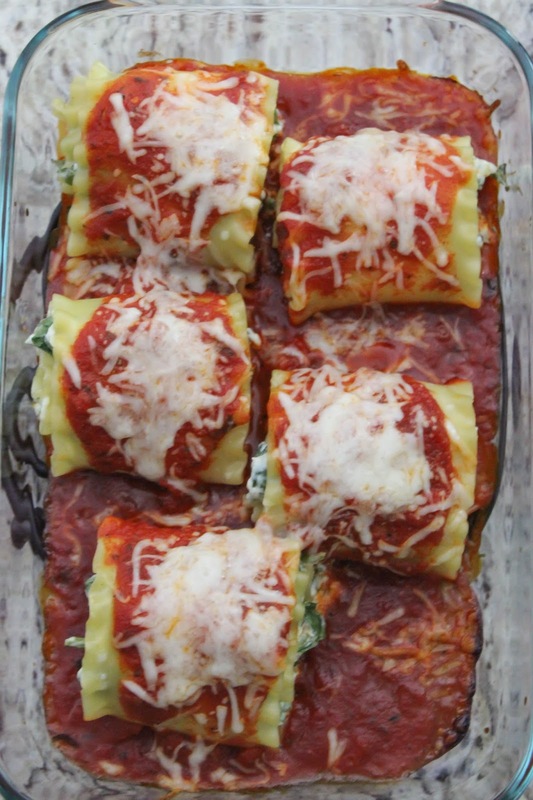 Two of my favorite recipes are lasagna roll ups and baked chicken legs with vegetables. They’re both pretty easy to make, very yummy and taste really good reheated. They’re both also easy to portion out into containers and bags to eat throughout the week. The rollups are just cream cheese rolled in lasagna noodles and topped with marinara sauce and mozzarella cheese. 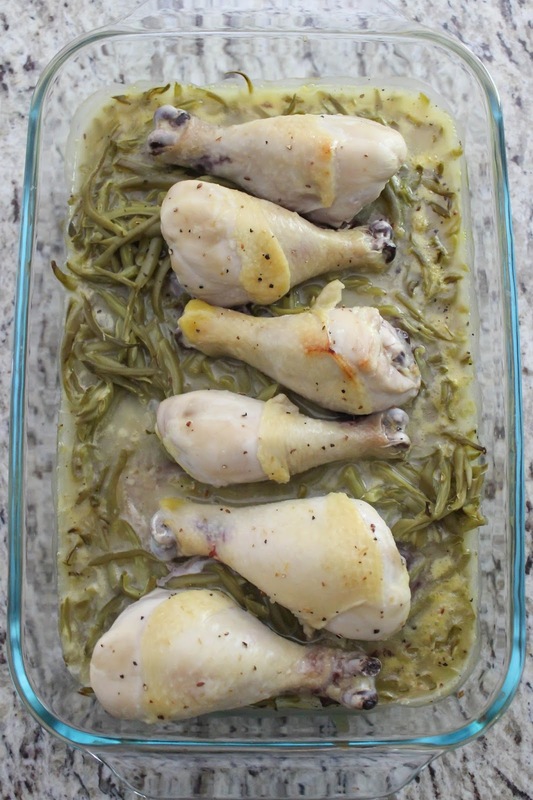 To make the chicken legs, I throw them in a pan with vegetables and lemon pepper sauce and leave them in the oven for approximately 40 minutes. Then I put each one in different quart sized Ziploc® brand Storage bag with Easy Open Tabs. 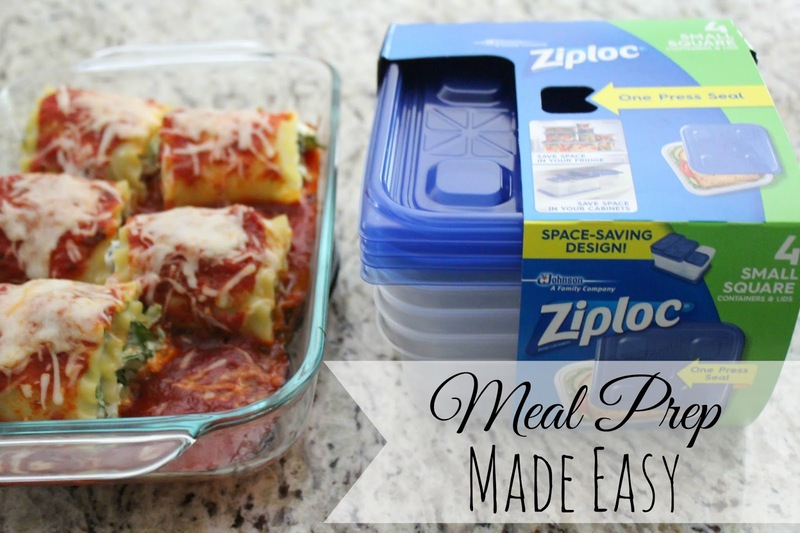 I pick up Ziploc® brand products and just about everything else I need for meal prep at my local Kroger! 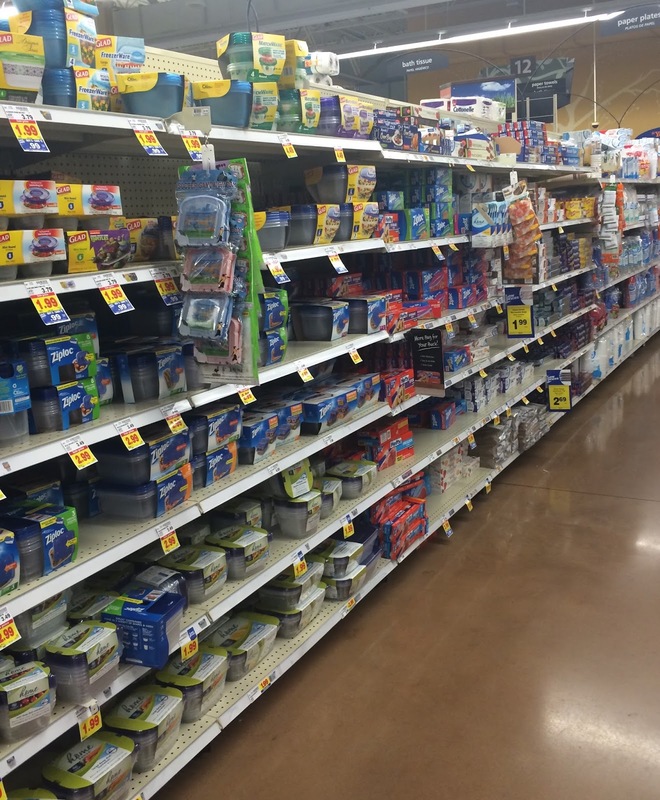 From 8/2 to 8/9/15 look for the $1 MEGA offer (Buy 4, save $4 or Buy 5, Save $5) on Ziploc® brand products. 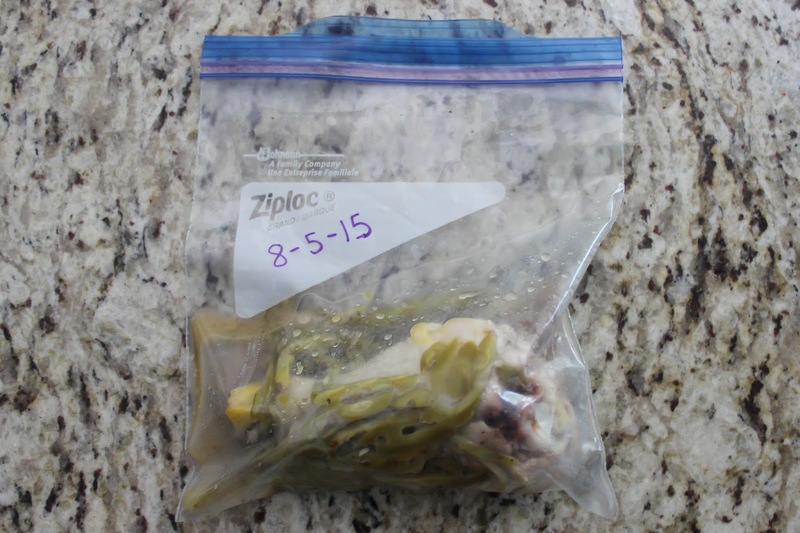 Do you meal prep with Ziploc® brand products? Tell me more tips and good recipe ideas! There's some great tips here! I need to get better at doing meal prep – you can save so much money doing things this way. Great post! Yes saves money and TIME! I love to free single servings too! I'm a huge fan of preparing meals ahead of time. It helps make the busy week nights SO much easier! Thanks for your awesome tips! Yes it's been a great discovery! I love my ziplock gear! We buy our Ziploc freezer bags at Sam's Club. =) We go through a lot, haha! I make tons of breakfast muffins and freeze them for my daughter's breakfast, and I use the quart size bags for smoothie packs, homemade pizza sauce, and beans.